In simple terms User Interface Design is any design on a software or hardware machine that helps users access the product. User Interface Design is critical for a web page to attract users and readers. User interface design is the design of the website, application or software to make it user friendly and made simple to use for the user. While UI design has to be simple to use, it also must create a great experience for the user and the design of the user interface should be easy to follow but more importantly appealing to the users of the app, website or software. If the UI Design is not great then the app or web page will not be appealing. 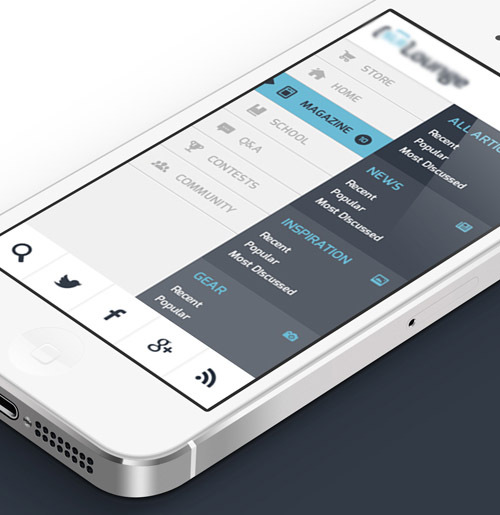 UI Design plays an important role in the success of the app or a website. There are UI Design frameworks that are available for programmers to use while creating the user interface for their website or apps. There are standard UI frameworks with a large number of features available for the programmers for creation of user interface design. 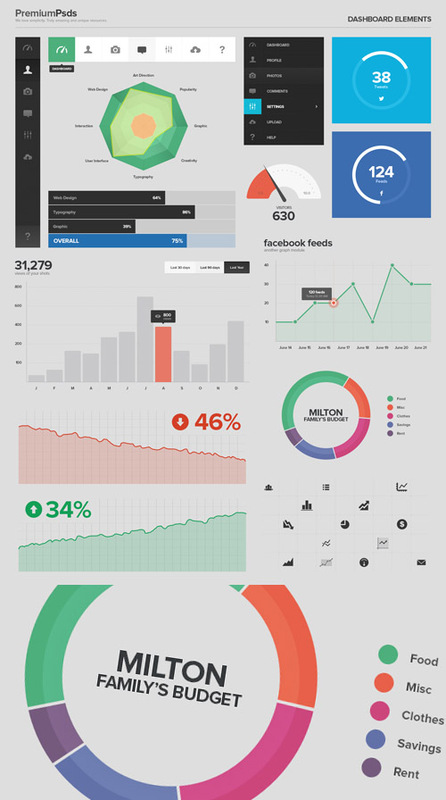 These are tools used by programmers from all over the world to create effective and appealing UI designs. UI Designs are difficult to create as they need to be very user friendly, they depend on the type of website or app and they need to be eye catching. 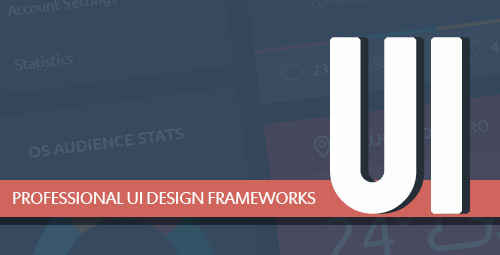 UI Design Frameworks are tools with the designers to create fabulous UI designs. These frameworks are created by experienced designers and are used as templates for the UI designs. There are two types of UI design templates: Free and Professional. Free UI Design Frameworks can be easily used by any designers to get UI elements and create their own UI designs. This is a cost effective method of getting a UI design framework and the designers can use elements within the frameworks to create their own designs. 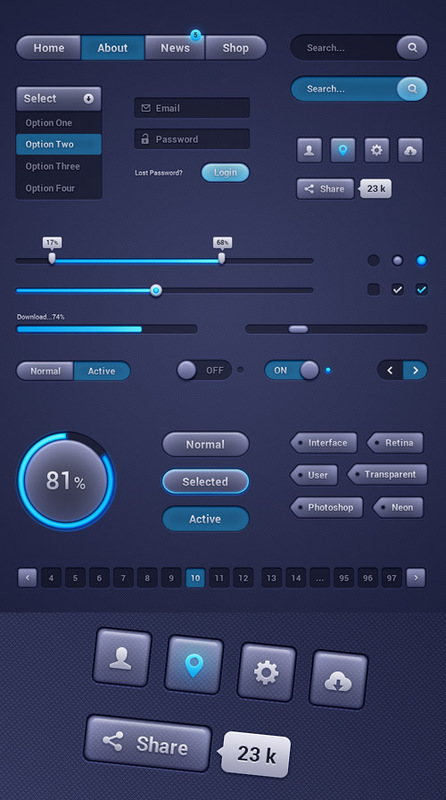 The UI kits depends on the creativity of the designer as each feature and element in the framework can be customized by the programmer or designer of the User Interface. There are many such UI Design frameworks available to choose from online. Many experienced and professional UI Designers create UI Design Frameworks. These are professionally made frameworks and sometimes have better features and elements as compared to Free UI frameworks available online. These UI Design Frameworks are created and sold by designers at a price. Professional UI Design Frameworks sometimes have the edge as these frameworks are many times created by top rated designers that have previously designed fabulous UI designs for and have knowledge of the requirement or subject of the website or app. These professional UI design frameworks often give a clean and professional look to the app or website and are worth the price. 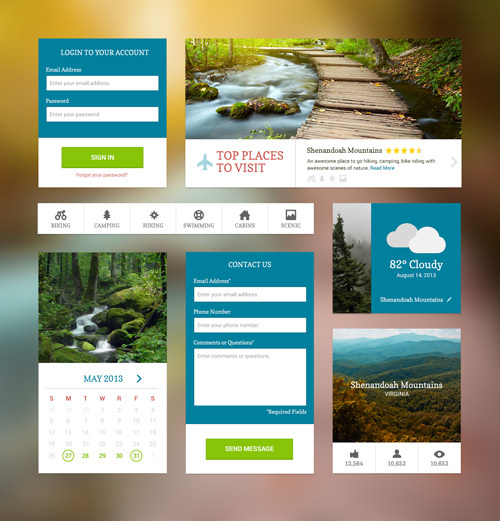 UI Design Frameworks overall help the designers create appealing and easy to use user interfaces for website or apps. 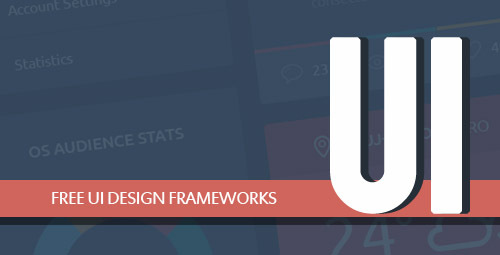 Click here to check out the more Free or Professional UI Design Framework and UI Kits.